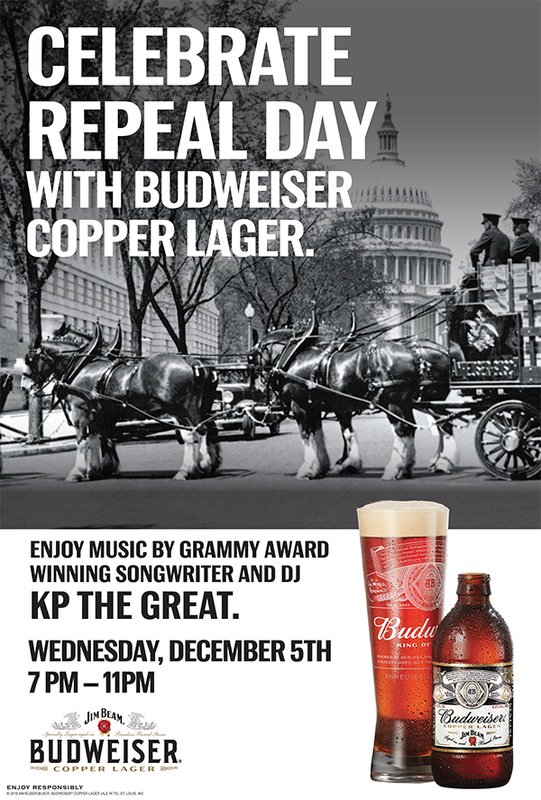 Atlanta, celebrate the end of prohibition on 'Repeal Day' with me and Budweiser Copper Lager. 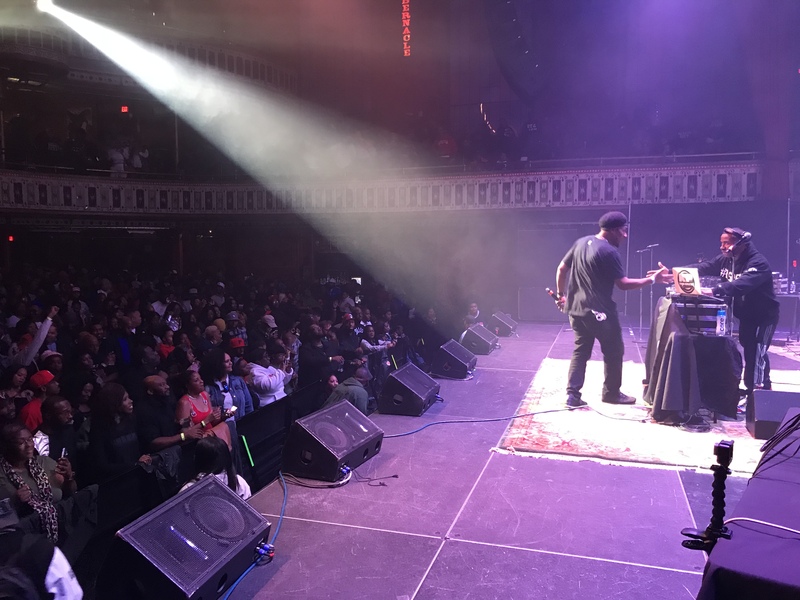 These are photos from KP The Great show set at the Goodie Mob show in Atlanta's own Tabernacle. 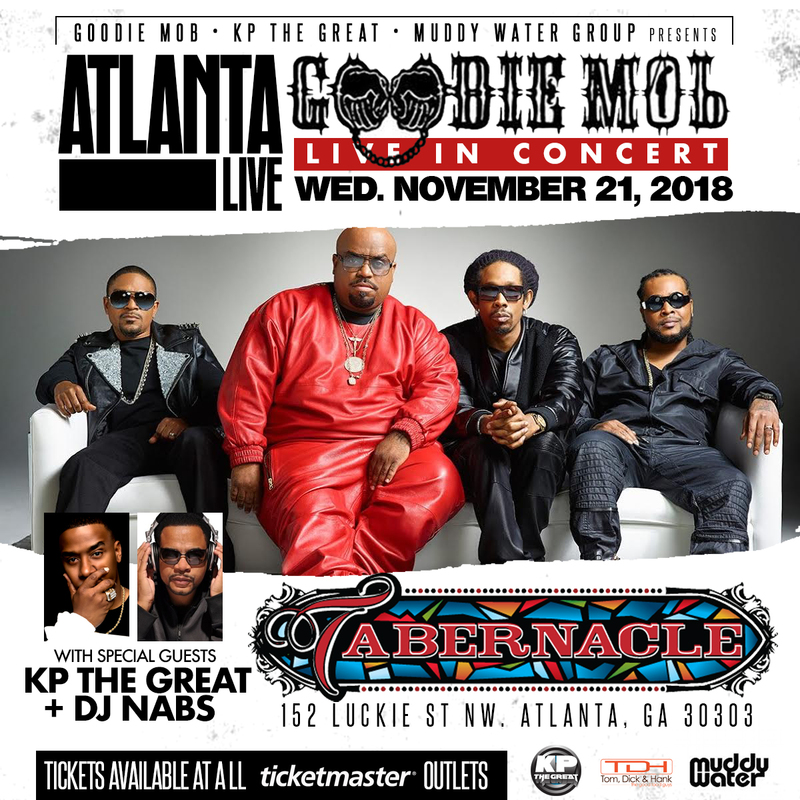 Happening November 21st, Goodie Mobb will be performing live at Atlanta Tabernacle. 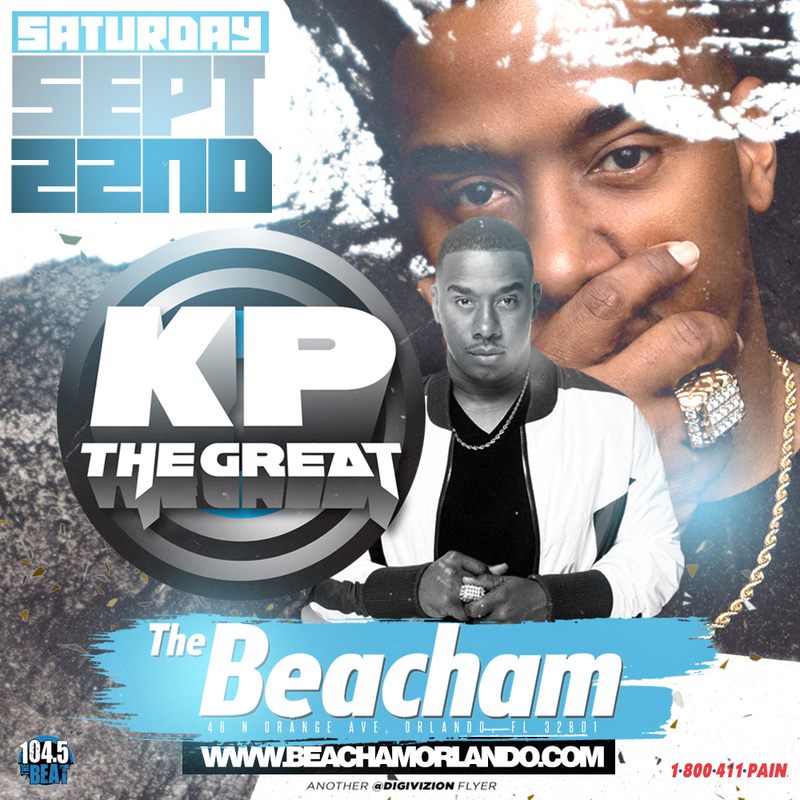 On September 22nd I'll be in sunny Orlando, Florida's own The Beacham. 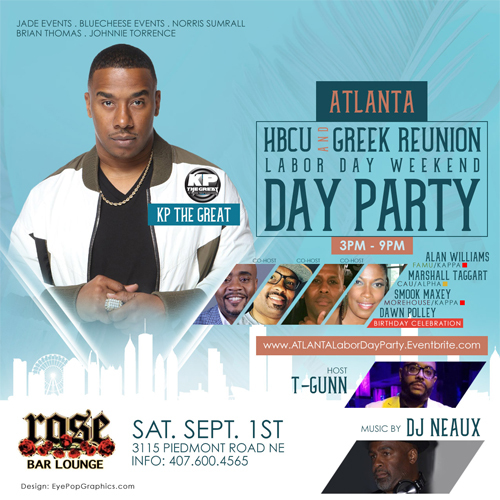 Atlanta... join us for the last day party of this summer - Saturday Sept. 1st 3PM - 9PM at Rose Bar Buckhead. 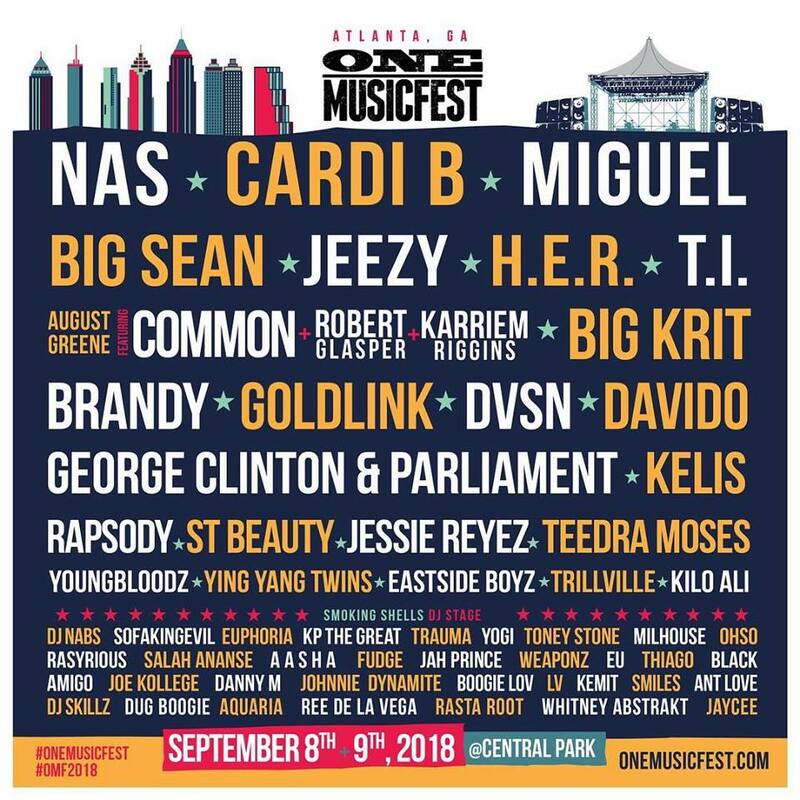 Tickets are now on sale for this years One Music Fest happening in Atlanta. I'll be there, so I hope to see you there too. 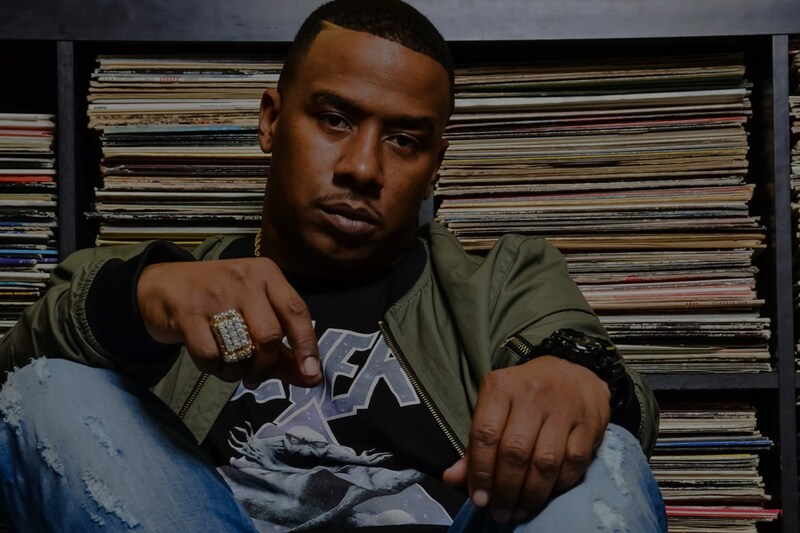 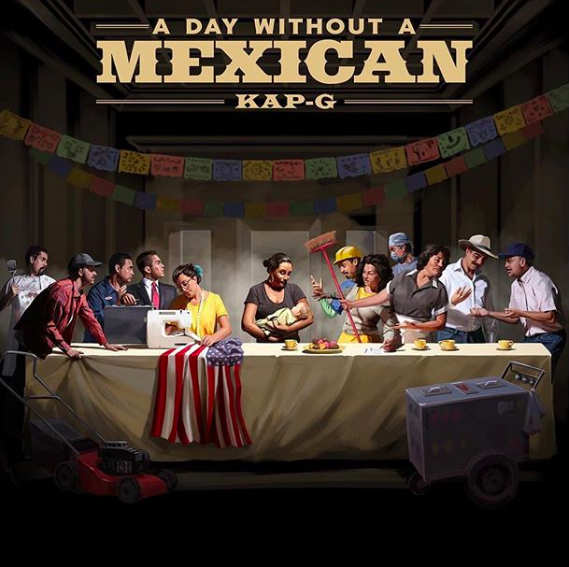 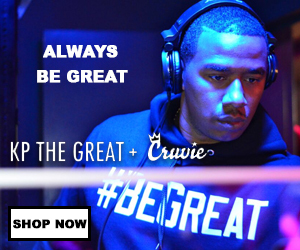 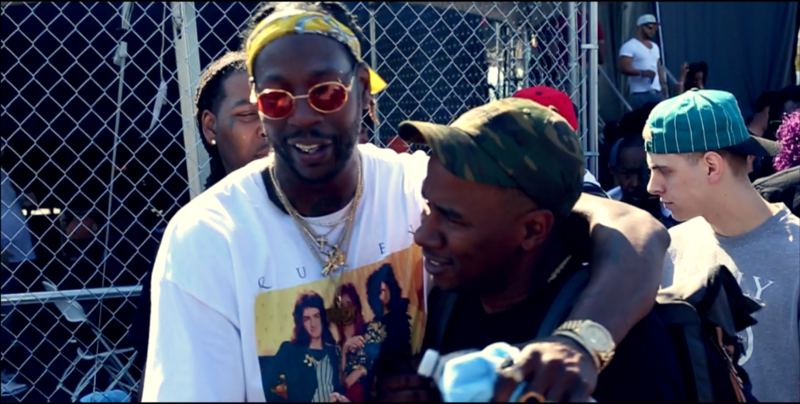 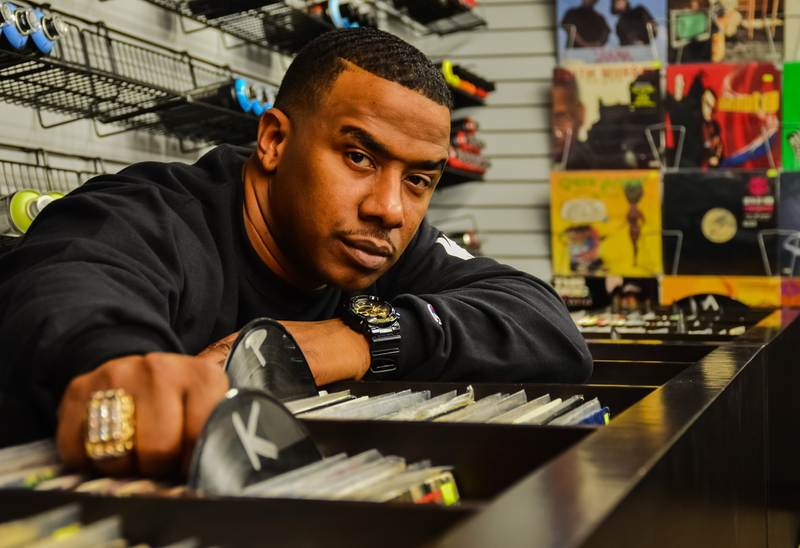 KP THE GREAT RELEASES "MONDAY HIGH FIVE" ON SOUNDCLOUD WITH NEW MUSIC FROM ORGANIZED NOIZE FEATURING 2 CHAINZ AND JOI, FRENCH MONTANA AND MORE! 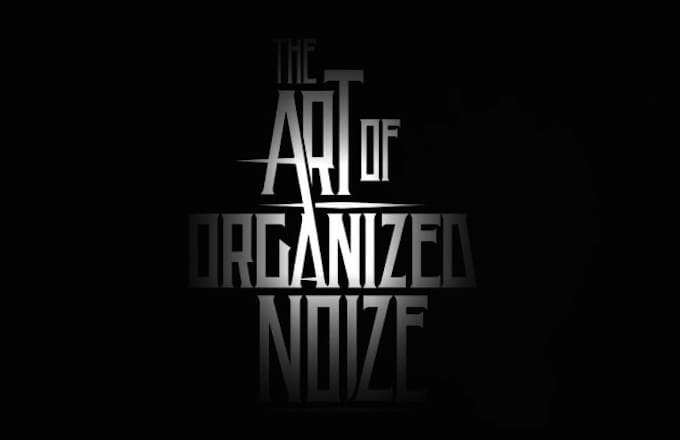 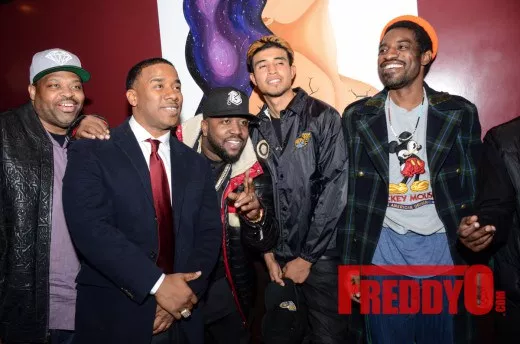 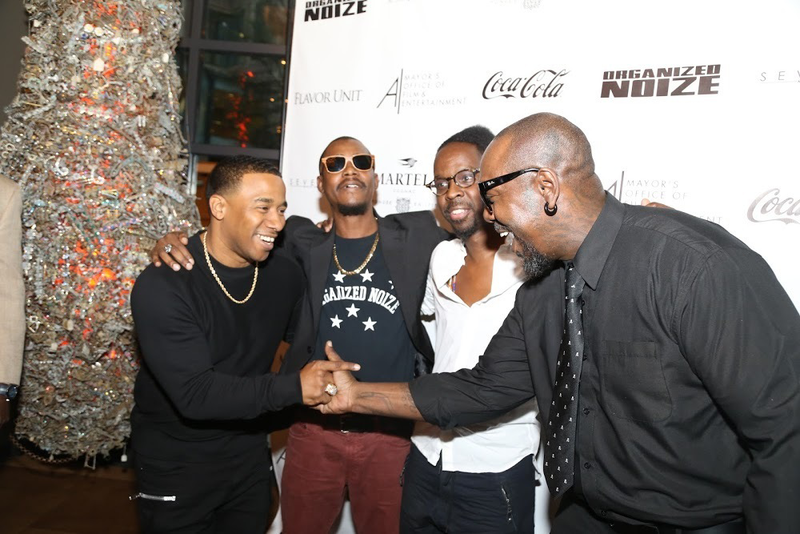 The who's who of Atlanta, joined together at the ScadShow Performing Arts Theater for the private screening of **'The Art of Organized Noize'** documentary. 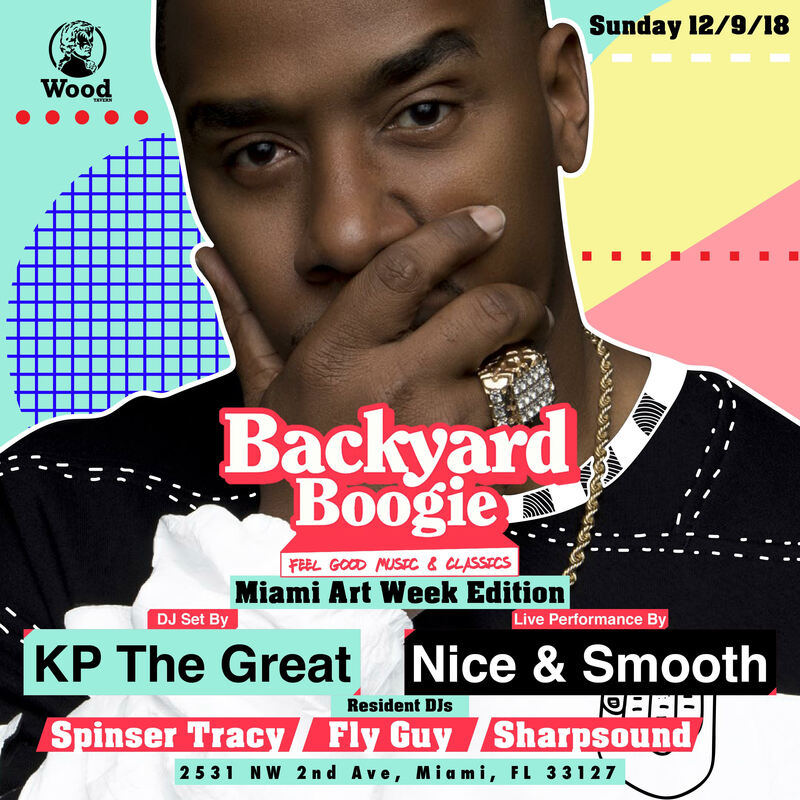 KP the Great had the pleasure of DJ�ing the annual Green Heart Holiday Gala, in Atlanta, GA.
KP The Great made a special guest DJ appearance for this years Rolling Loud Festival in Miami, Fl. 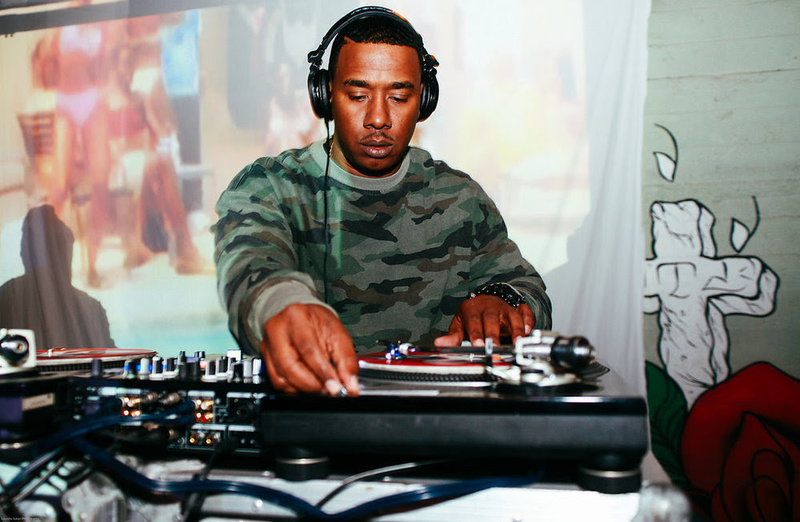 KP The Great rocked the crowd for the monthly "good vibes only" party, Before Serato, in Atlanta's historic East Atlanta Village. 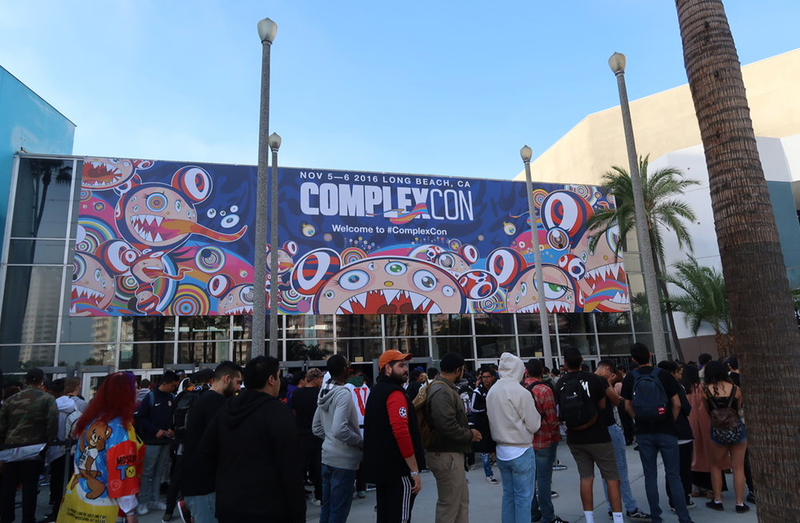 KP The Great rocked the stage on behalf of i am OTHER, for Complex's first-ever music festival and convention, Complexcon.